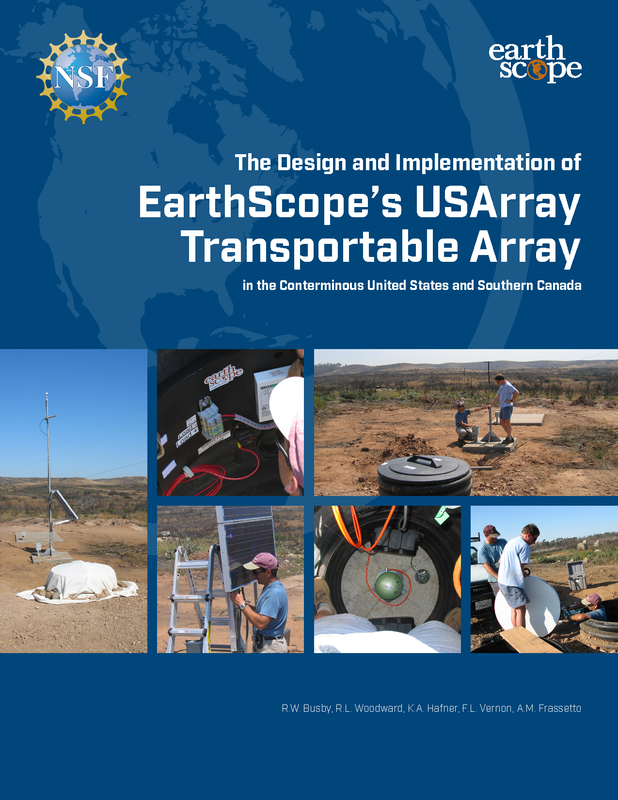 "The Design and Implementation of EarthScope’s USArray Transportable Array in the Conterminous United States and Southern Canada"
This report was completed on November 31, 2018 and documents the design and implementation details of the complete as-built Transportable Array in the Lower 48 United States and southernmost Canada. The emphasis is on the details that are essential for other network operators and data users to know, including exactly what equipment was used in the TA, how it was installed, and how it was operated. 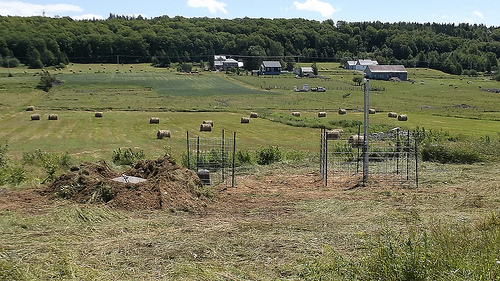 We also explore some of the specific decisions that aided the success of this project. A report covering the deployment of the Transportable Array to Alaska and northwestern Canada is expected in future years. Please contact Andy Frassetto if you have any comments or questions.